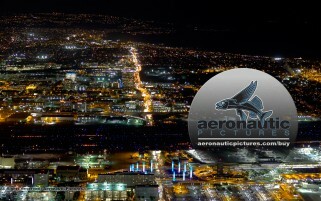 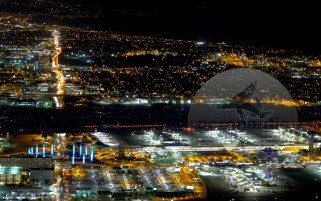 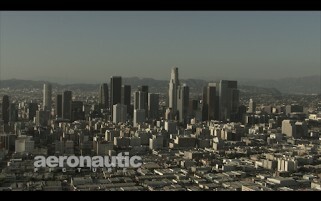 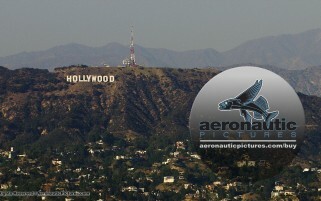 Los Angeles Aerial Stock Footage - Download Now! 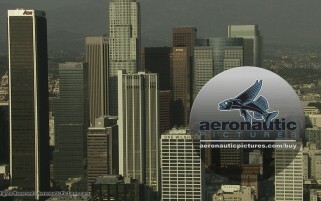 Download Los Angeles Aerial Stock Footage from our royalty free stock footage collection that offers you LA’s skyscrapers, freeways, and downtown city views! 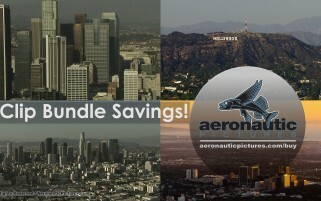 Shot in glorious 4K UHD, 2K and high definition (HD) video, this collection features Los Angeles aerial stock footage captured from a helicopter with a Cineflex gyro stabilized mount and other systems. 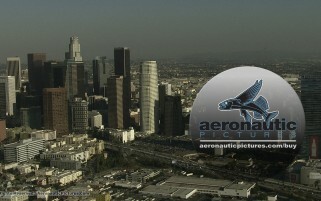 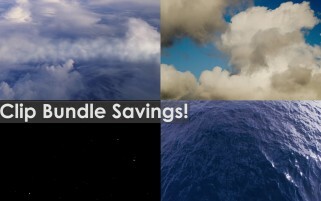 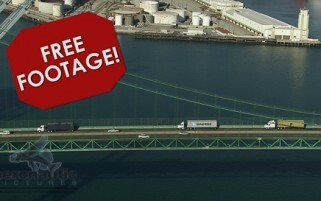 If this aerial stock footage of Los Angeles does not meet your needs, we can still help. 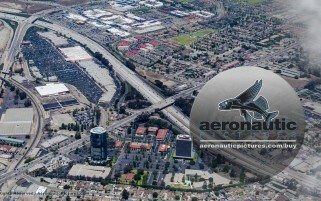 Producing aerial footage is our specialty and we offer extraordinary and cost-effective solutions for your aerial stock footage shot lists. 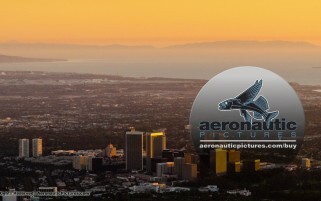 Visit our contact page to send us an e-mail with your requirements for a prompt response and visit our Aerial Filming Los Angeles page to explore your creative and cost options.